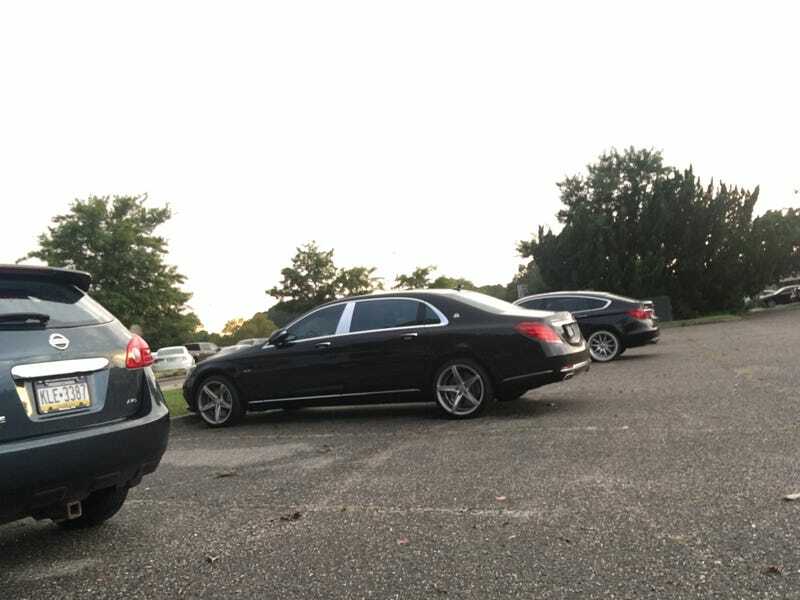 Saw this Maybach S600 last night at Lynnhaven Mall in Virginia Beach. Also note the 5GT with awful wheel/tire selection behind it. Also seen: 2 R32 Skylines (including a lady-driven GT-R), a 991 Turbo, a 991 Carrera T, an RS7, and a Focus RS.